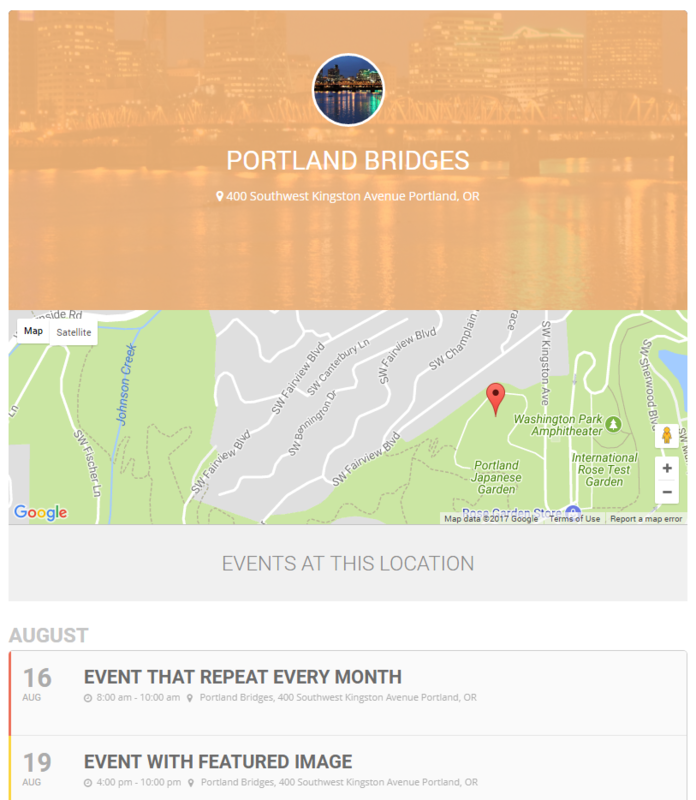 If you wish to customize the location archive page such as http://demo.myeventon.com/event-location/portland-bridges/ or similarly for organizer archive page please follow this documentation. 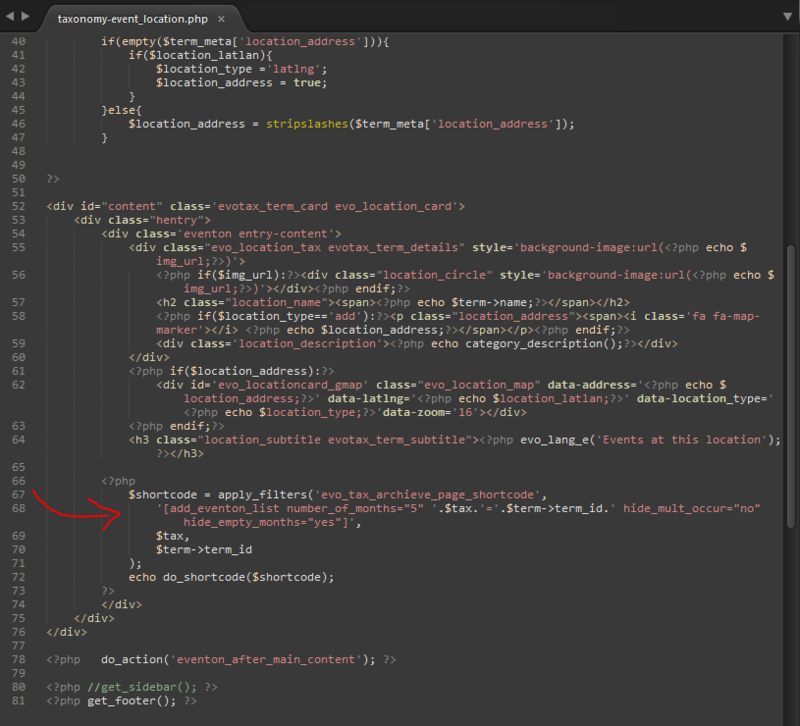 Paste this file into the eventon folder you created inside your theme folder. From now on the location archive page will use the template from your theme folder. Any changes you made to the template file inside theme folder will reflect on location archive page. The same method can be used for customizing event organizer archive page as well.